Back in October, we reported that Keegan-Michael Key and Jordan Peele (of Key & Peele) had signed a deal to make their first movie. Rather than adapting one of the popular characters from their sketch show, though, the movie—titled Keanu—will be about two friends who have to pose as drug dealers so they can save their cat, the eponymous Keanu. Now, as reported by Variety, Method Man is in talks to join Key and Peele in Keanu, but the article doesn’t say who he might be playing. 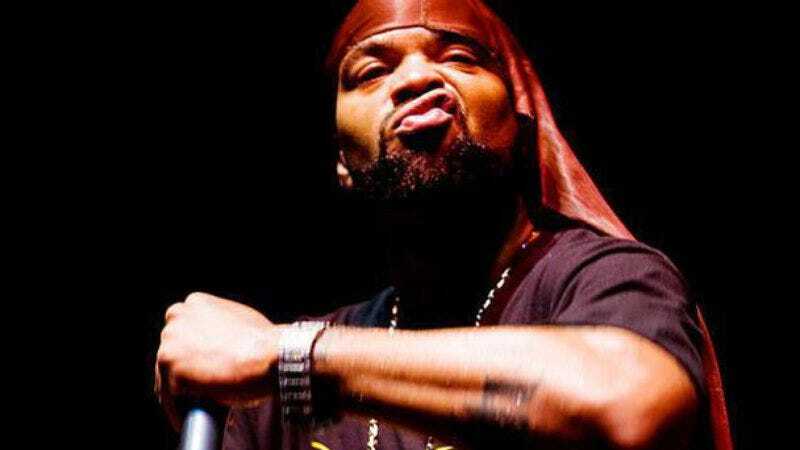 If we had a say—and we don’t—we think Method Man would be good as the voice of the cat. Of course, nothing about this movie has given us the indication that the cat will talk, but come on. Wouldn’t that be fun? Who ever heard of a movie about a talking cat!?! He could even just do the meows or whatever, like George Clooney on South Park.